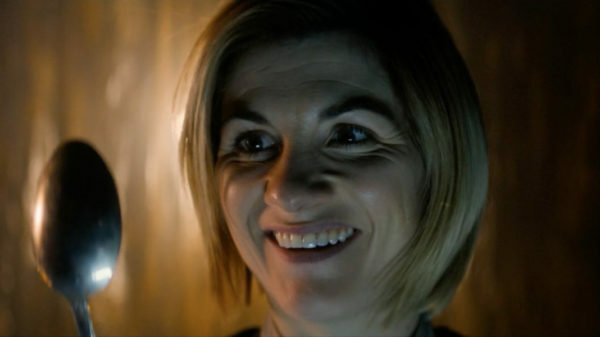 Posted October 7, 2018 by Andrea Laford & filed under Features, General. 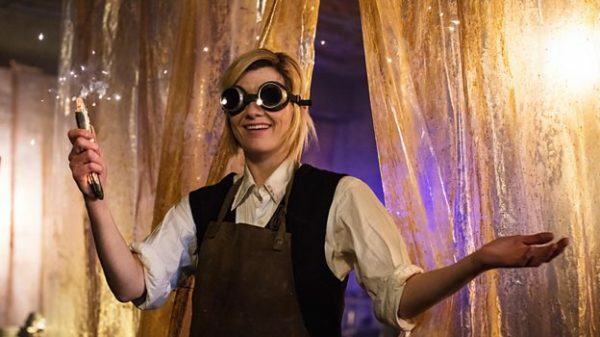 In The Woman Who Fell to Earth, the Doctor constructed a new sonic screwdriver in a Sheffield workshop. 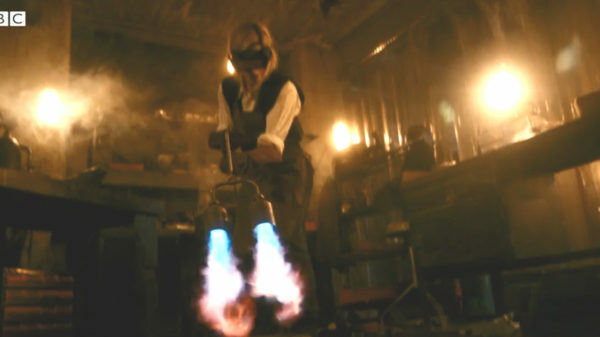 Sheffield, England, where the episode is set, has a long history of industrial steel works, tool making and the production of knives. 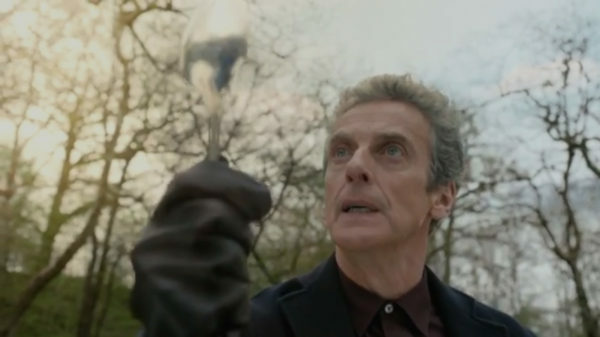 There is even a multi-function tool made by a company called Sheffield Tools. 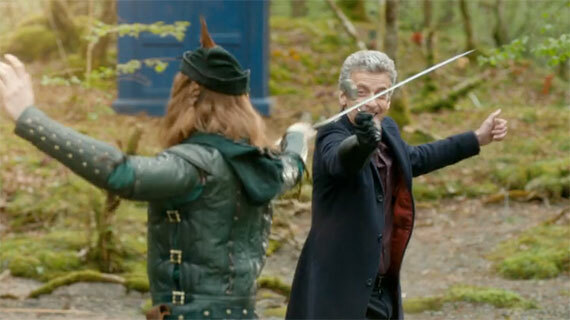 This isn’t the first time the Doctor has employed a spoon an episode of Doctor Who. 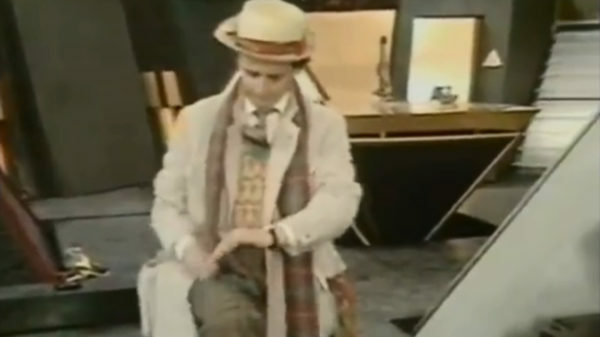 The seventh Doctor played the spoons as a musical instrument in Time and the Rani and The Greatest Show in the Galaxy. 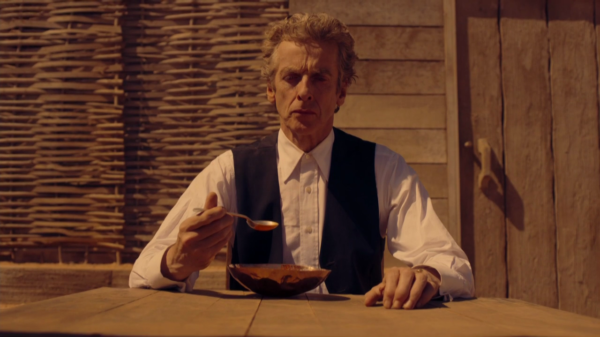 Spoons were a recurring theme for Twelfth Doctor, who famously used a spoon in his fight against Robin Hood’s sword in Robot of Sherwood and favoured soup while under duress in Heaven Sent and Hell Bent. 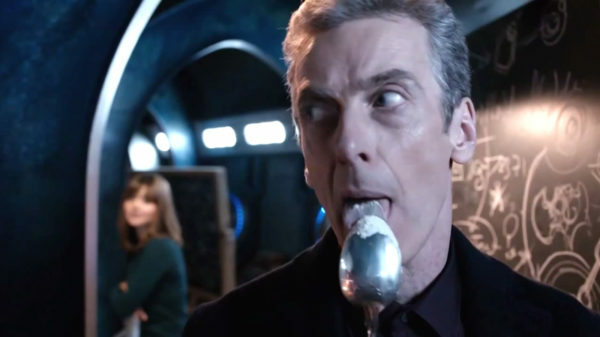 Certainly spoons will continue to be featured in Doctor Who. 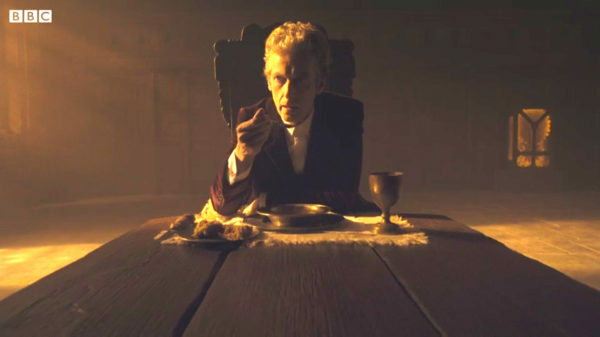 After all, a Doctor has to eat.